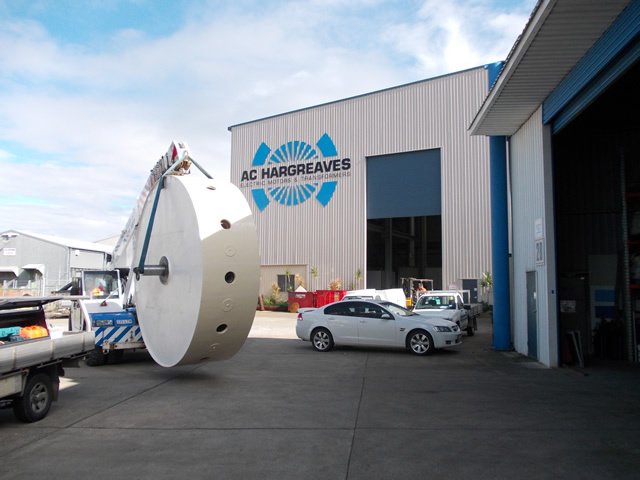 Over the years, AC Hargreaves has realised the importance of being able to offer customers a complete and uninterrupted service by developing skills and equipment in all associated aspects of the motor service industry. 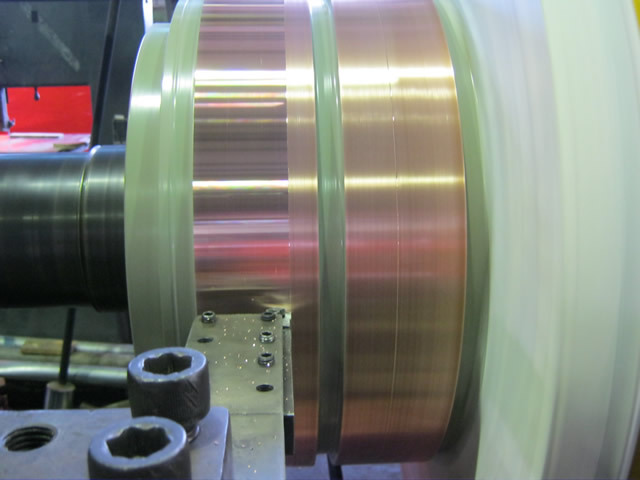 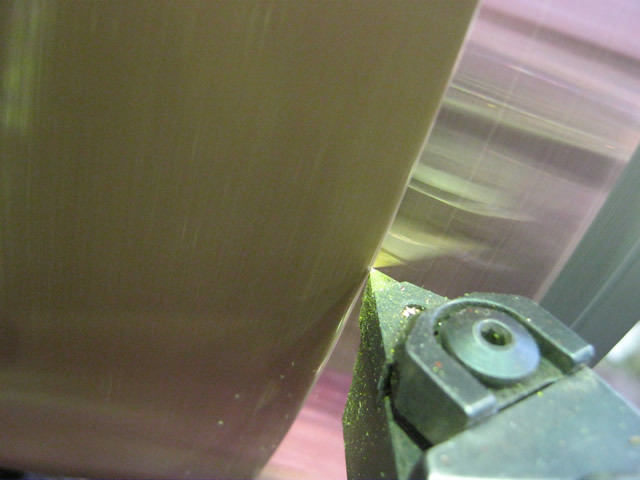 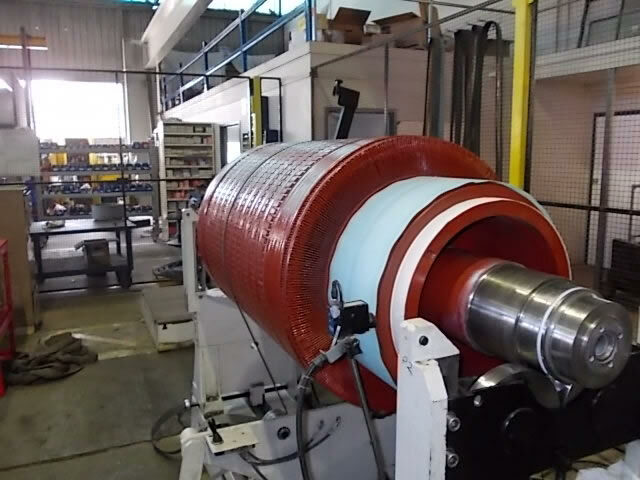 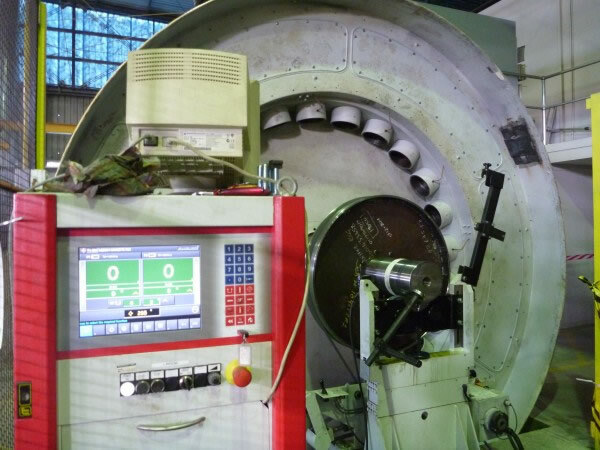 This has led to the development of a modern fully equipped machine shop, including welding systems such as spray welding (hot and cold), MIG, TIG, gas, and stick welding systems. 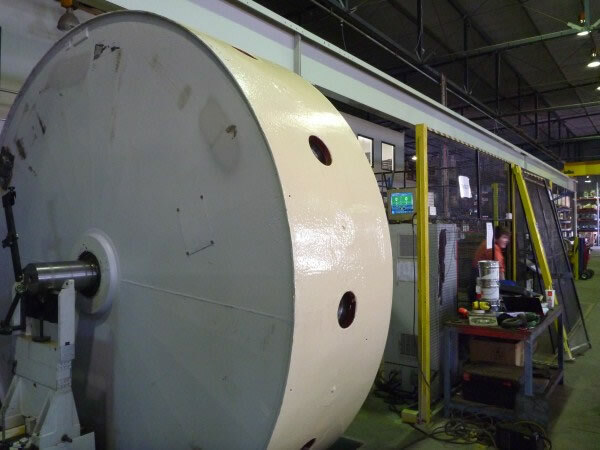 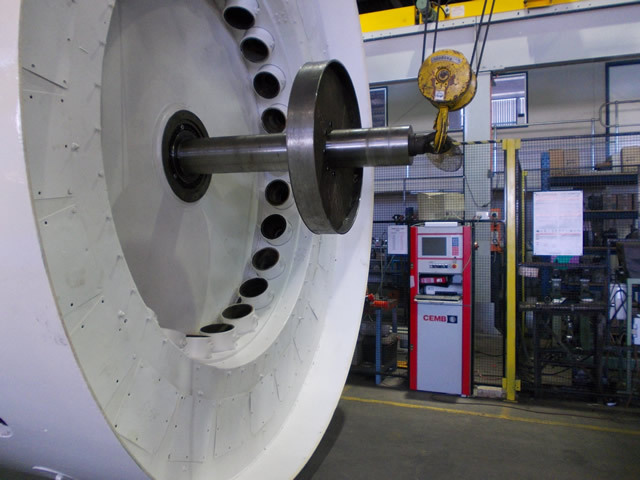 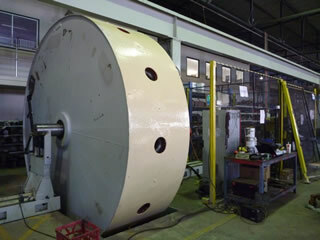 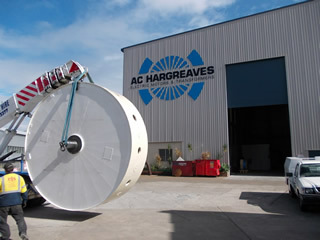 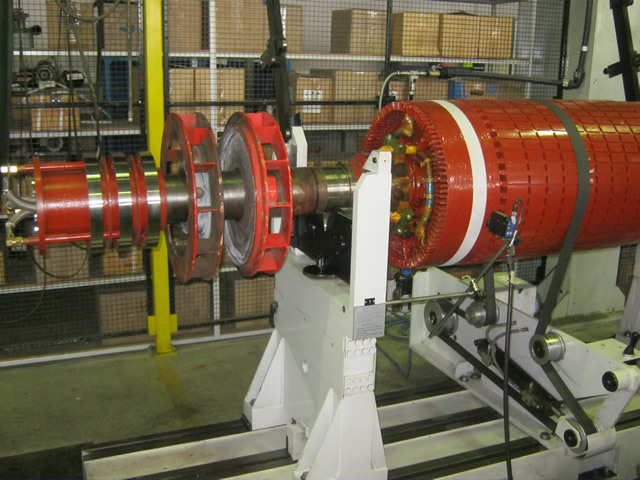 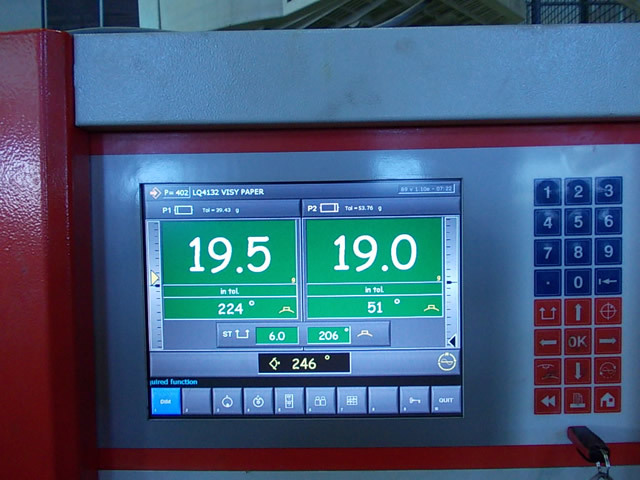 AC Hargreaves has two calibrated modern balancing machines with a maximum capacity of 10 tonne. 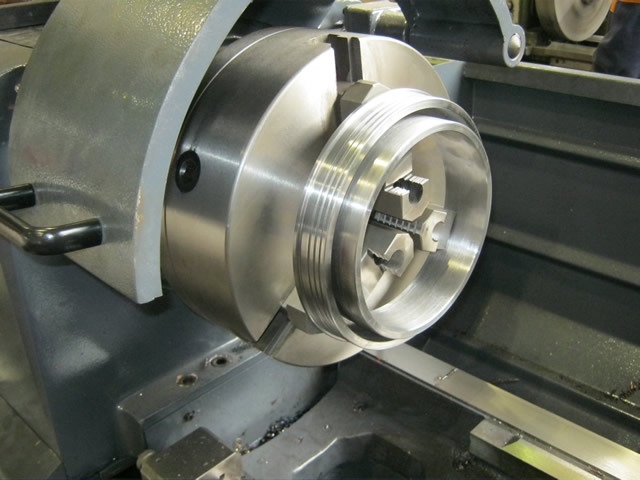 The industry standard balancing tolerance of ISO GS2.5 is easily achieved, and many customers request a finer tolerance of ISO GS1.0. 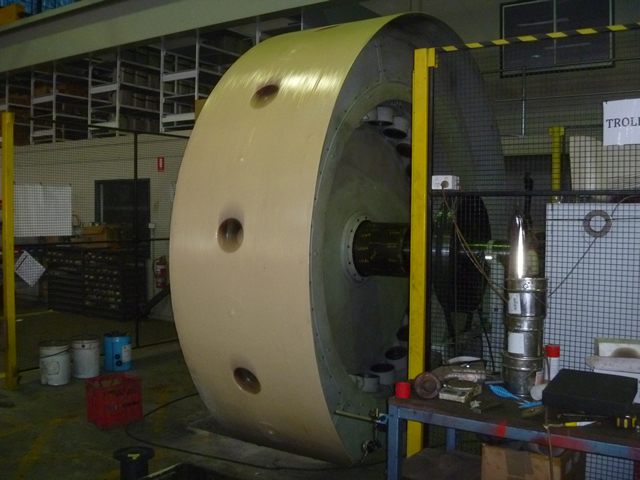 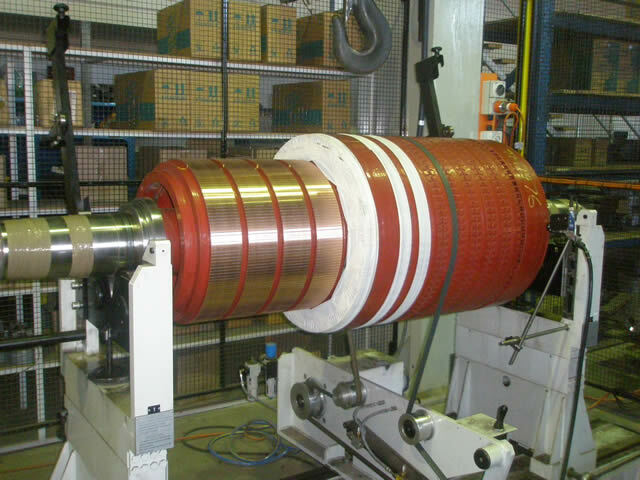 Although predominantly rotors, armatures, fans, couplings etc. 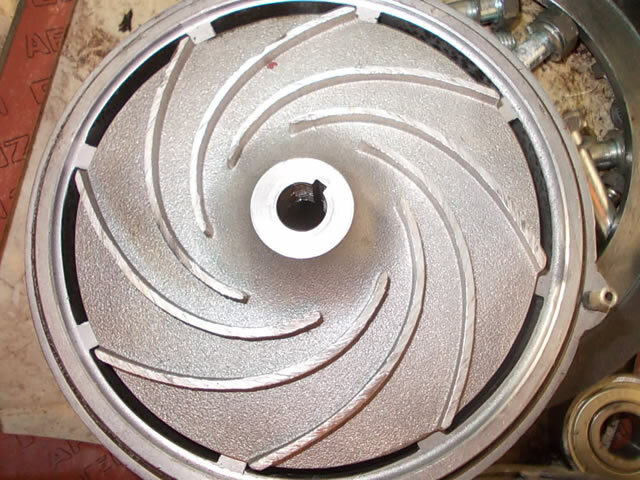 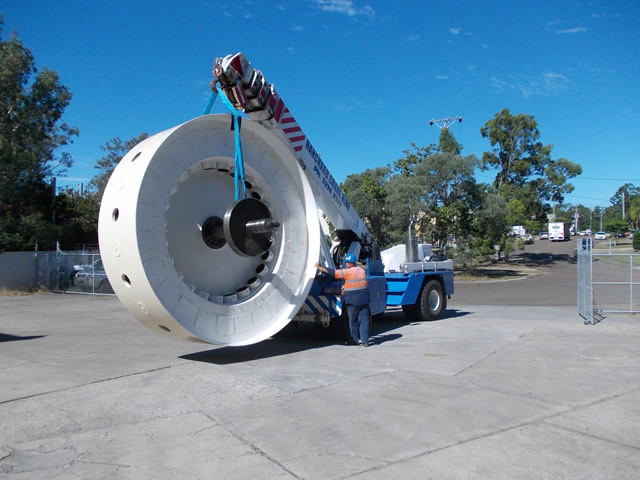 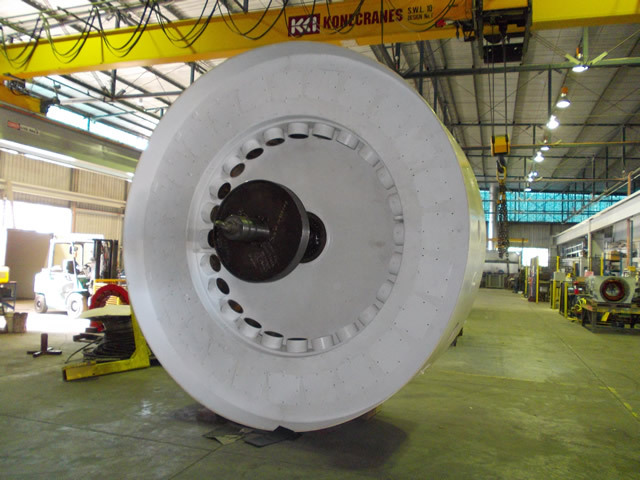 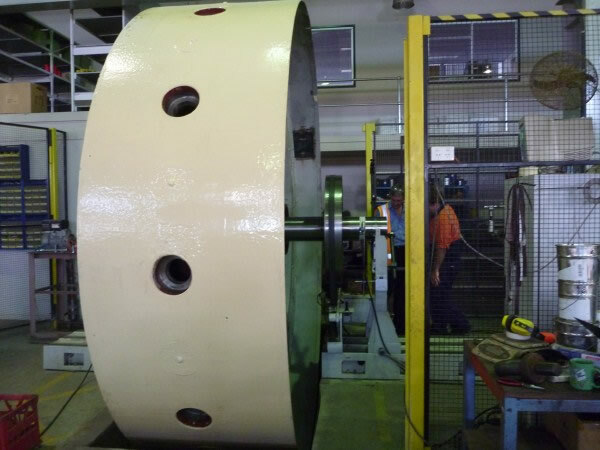 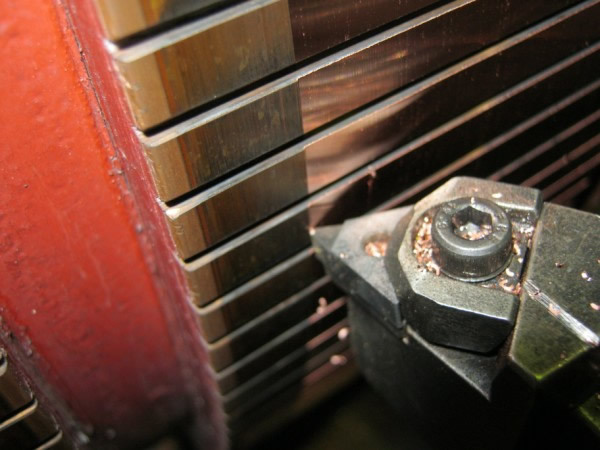 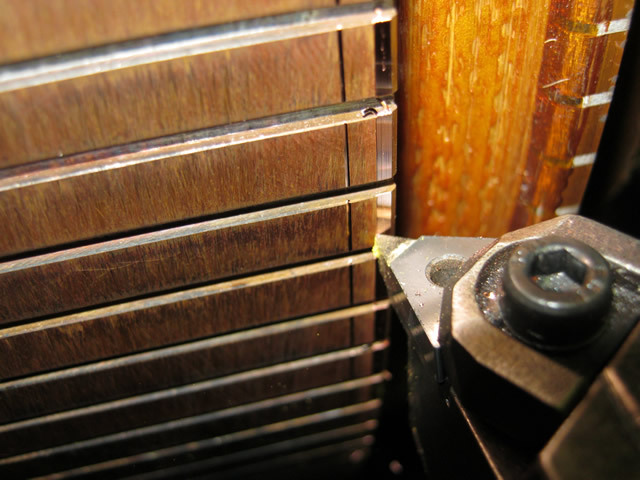 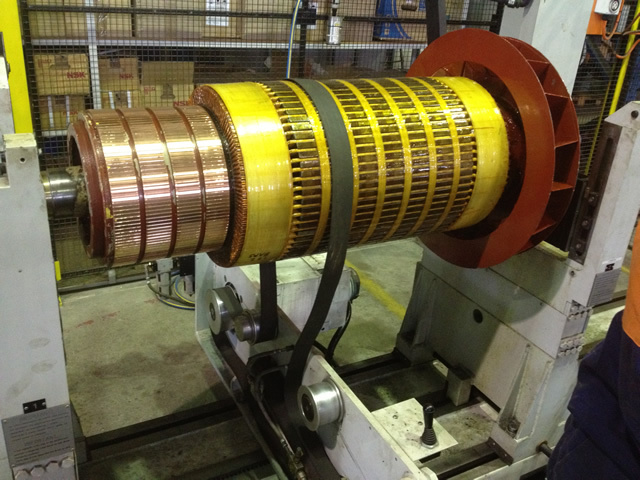 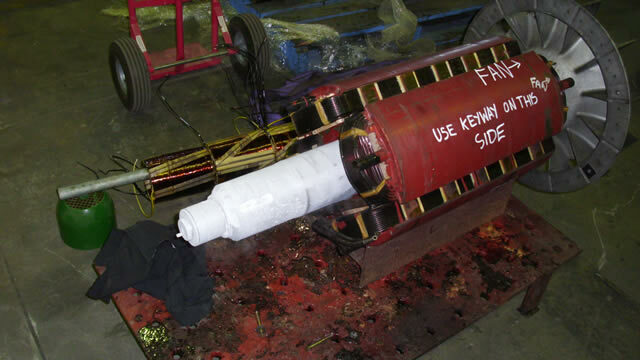 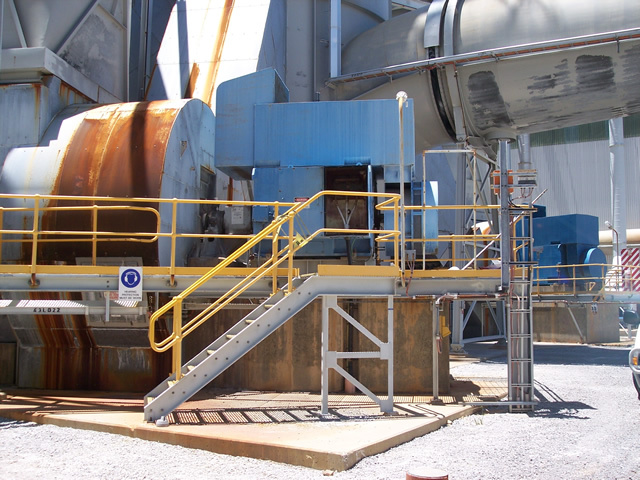 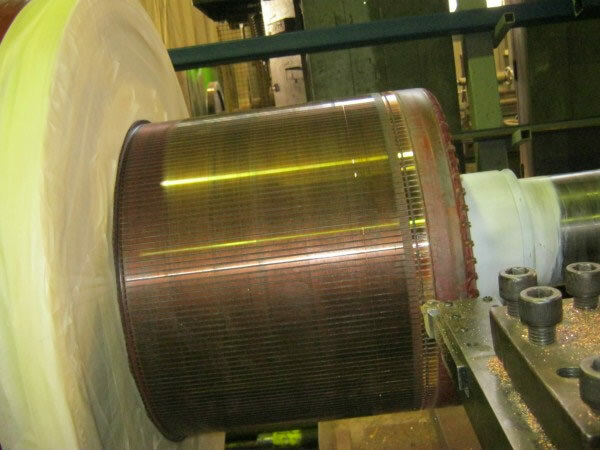 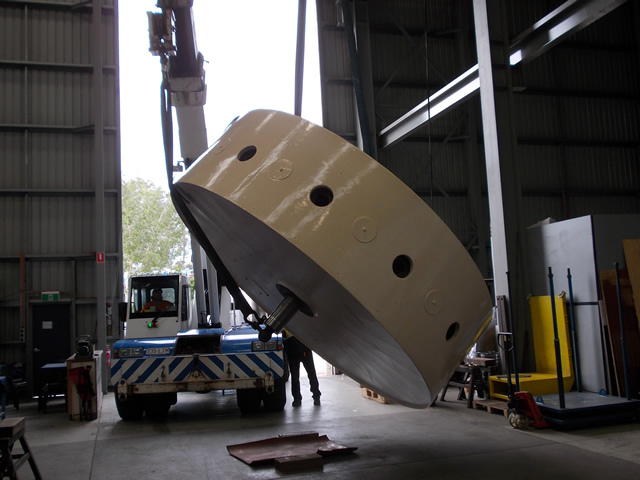 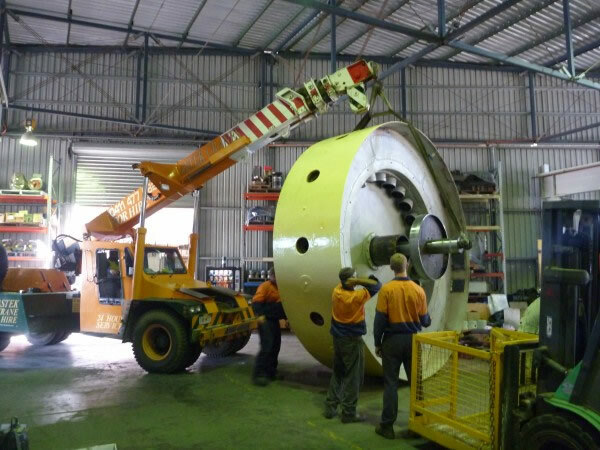 are derived from our own repair facility, we also cater to outside associated industries eg. 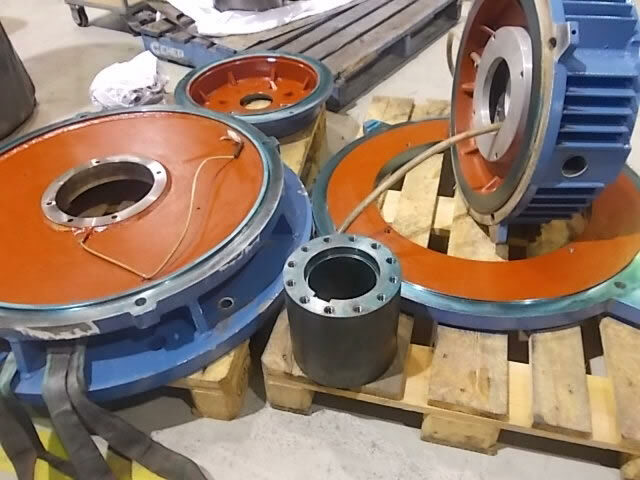 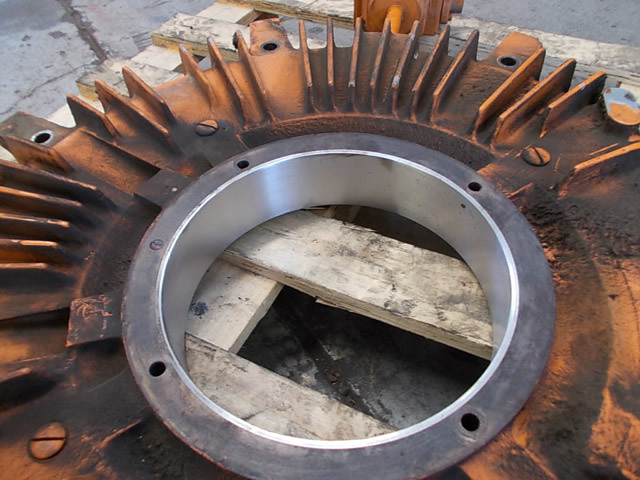 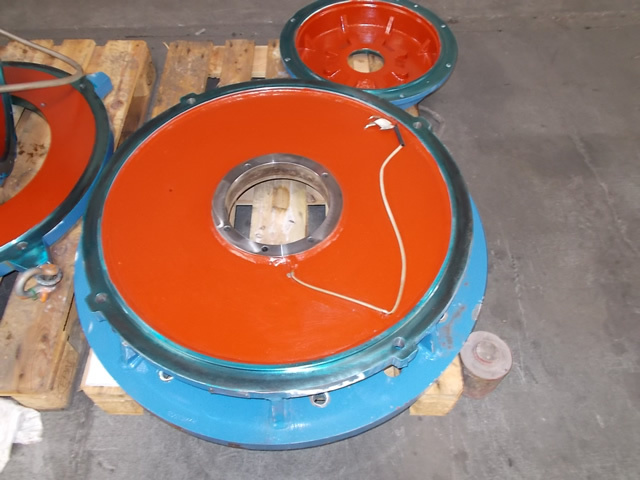 pump shafts, impellers, fan hubs, industrial mower decks. 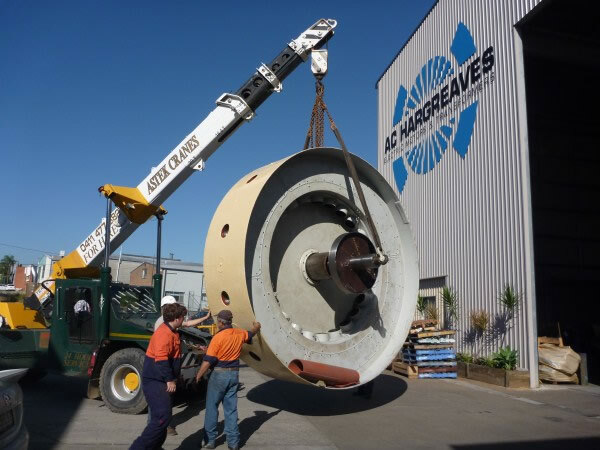 Our balancing capabilities also flows into the field. 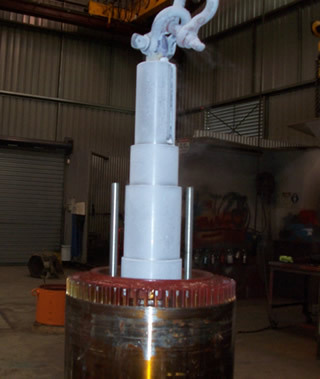 With our skilled technicians armed with the latest up to date equipment, we are able to tackle on site balancing when it is not convenient to remove the particular equipment. 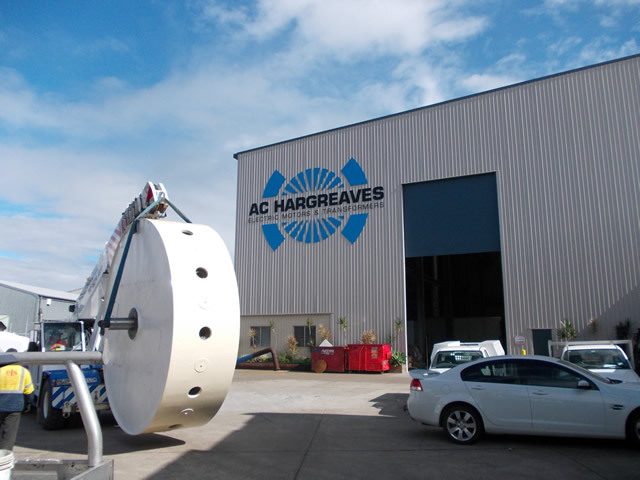 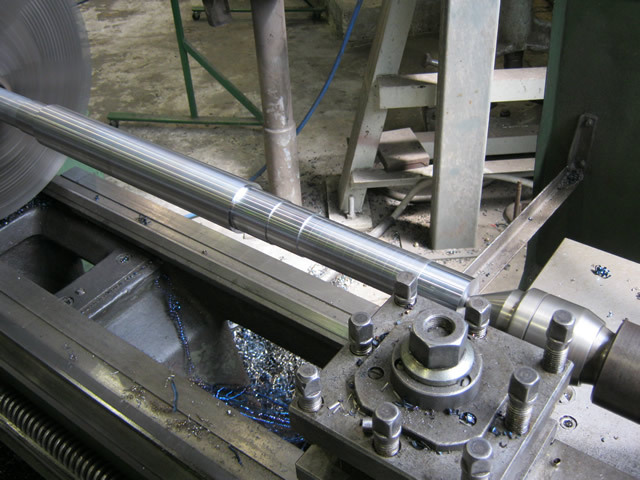 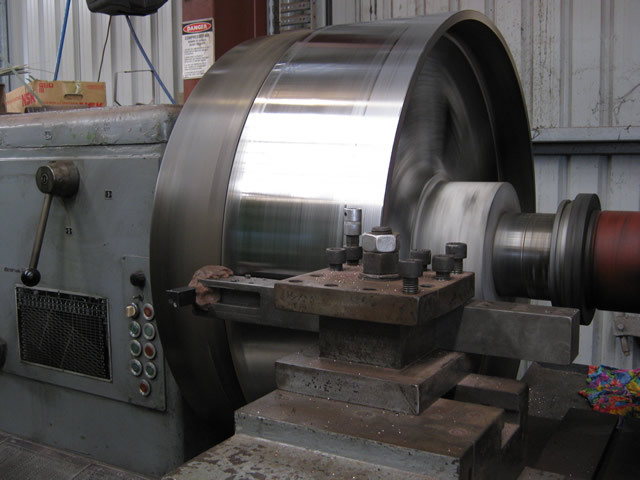 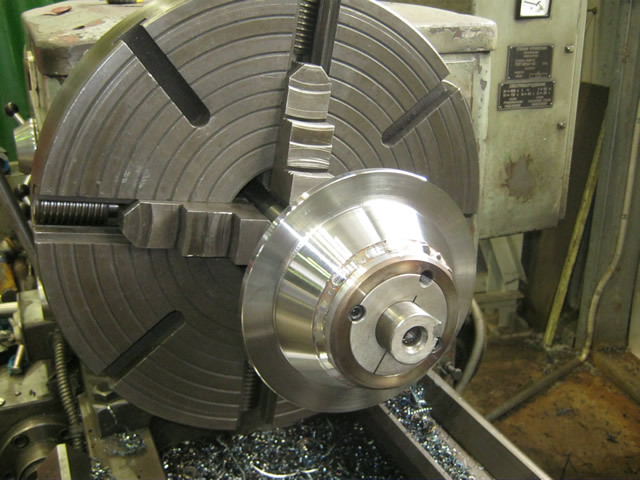 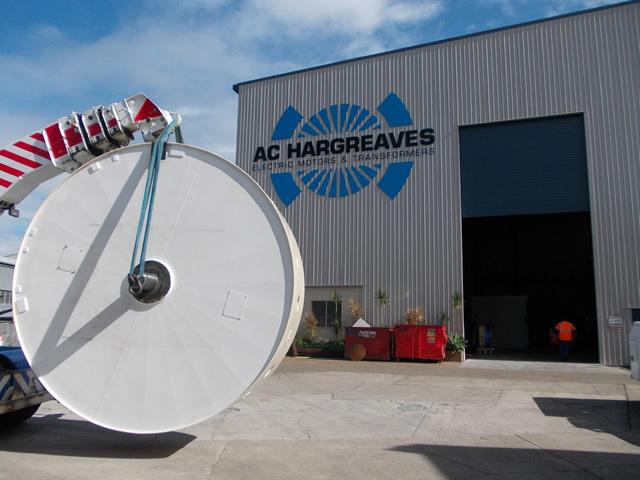 AC Hargreaves has a large fully equipped and self-sufficient machine shop consisting of lathes and milling machines. 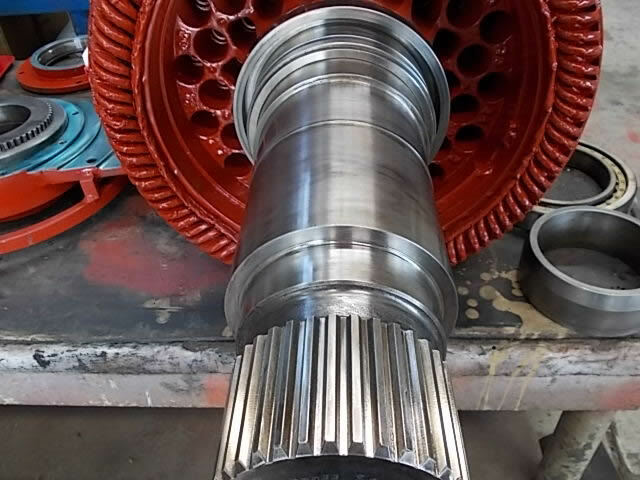 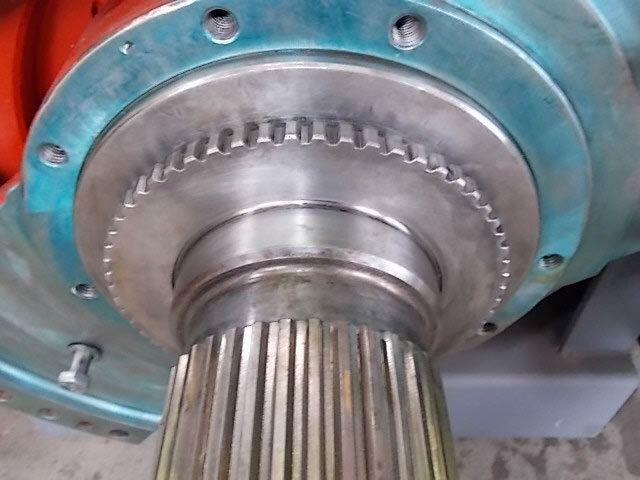 Having the dynamic and knowledgeable staff in our machine shop we are able to meet our customer's expectations by carrying out our own repairs in our workshop this way we are in total control of your job at all times.